Glacier Bay National Park in Alaska is home to more than twice as many northern sea otters (Enhydra lutris kenyoni) as all of California is to southern sea otters (Enhydra lutris nereis). Studying the thriving northern species may hold important clues for the future of the recovering southern species. 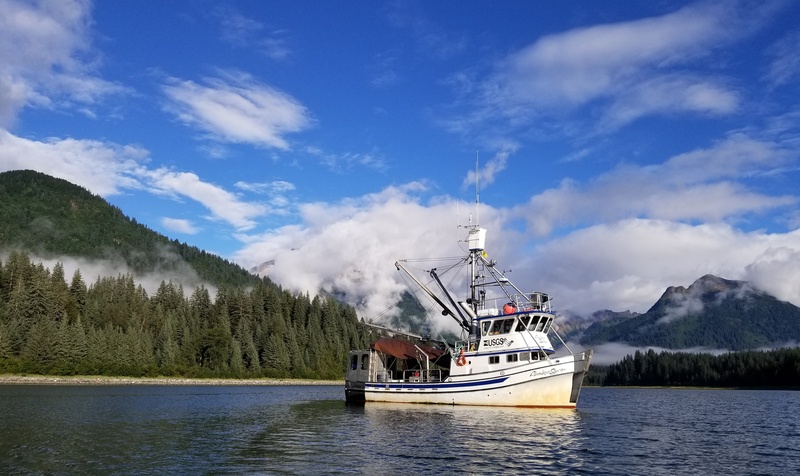 In August, Monterey Bay Aquarium researcher Jessica Fujii spent two weeks studying the Glacier Bay population in the wild. 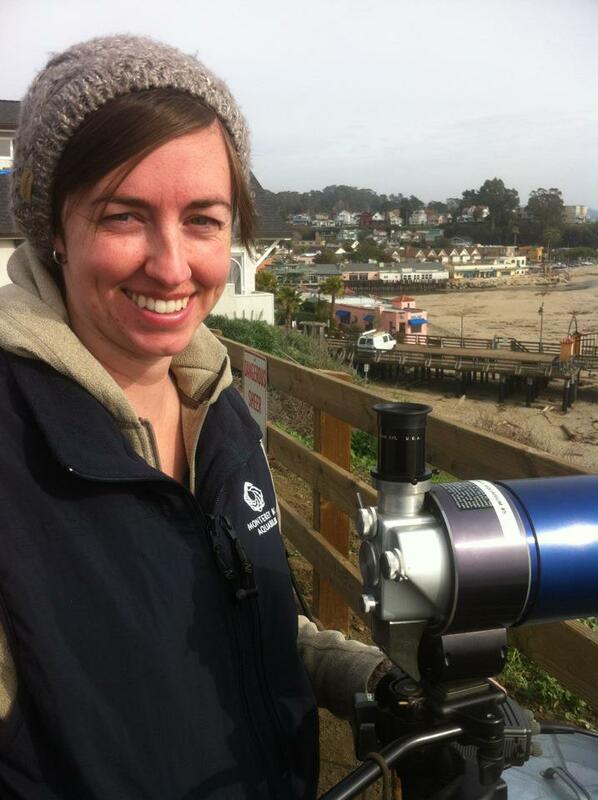 Jess is a senior research biologist with the Aquarium’s Sea Otter Program. She studies both wild sea otters and pups raised by surrogate otters so they can be returned to the wild—as was the case with two juvenile males earlier this month. This summer, she worked aboard the Alaskan Gyre, a 50-foot U.S. Geological Survey vessel. The converted fishing boat Alaska Gyre was home base for scientists working in Glacier Bay. For more than 30 years, the Monterey Bay Aquarium has been a key contributor to sea otter recovery in California. 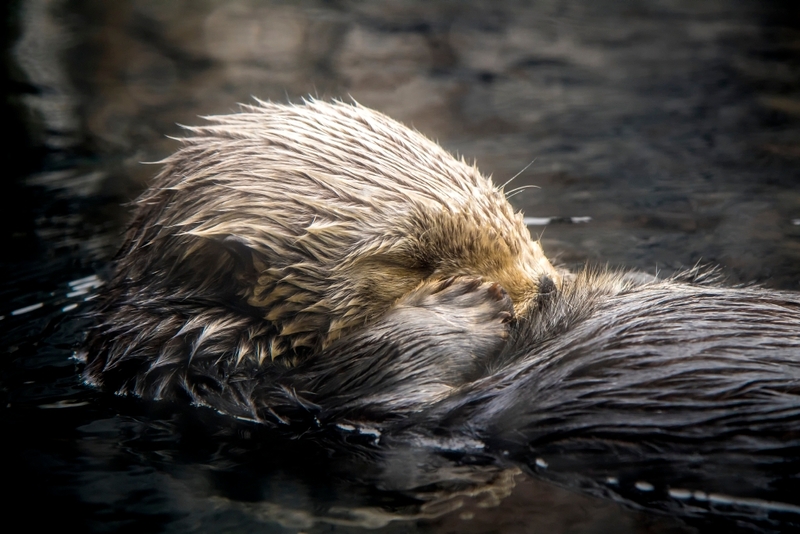 Aquarium researchers and policy experts have advanced scientific knowledge, promoted improved management and raised public awareness of the contributions sea otters make to healthy coastal ecosystems. A new research paper in the journal Ecography draws on three decades of Aquarium research to establish a link between sparse kelp cover along the California coast and a recent rise in sea otter mortalities from white shark bites. 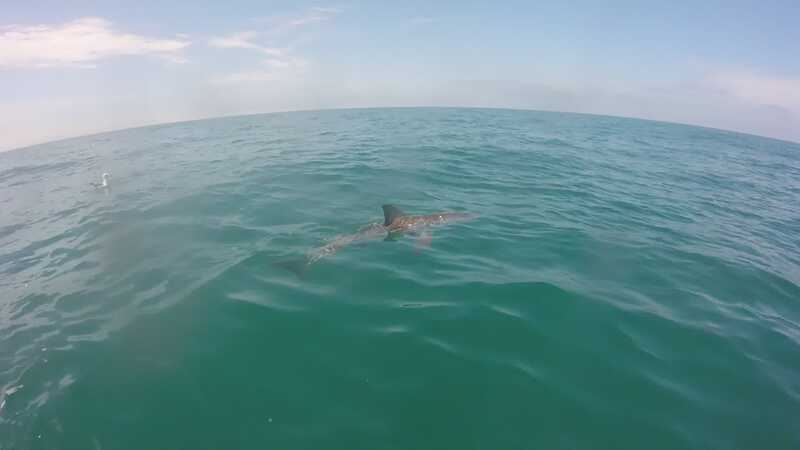 The finding illuminates a new challenge for everyone working toward sea otter recovery: Will sea otters be able to run the gauntlet of white sharks and expand back into their historical range without human assistance? Conservation Research staffer Athena Copenhaver explores the challenge. Senior research biologist Teri Nicholson fans out her left hand, tapping each finger as she recites a brief list of unusual names: Jiggs, Goldie, Hailey, Milkdud . 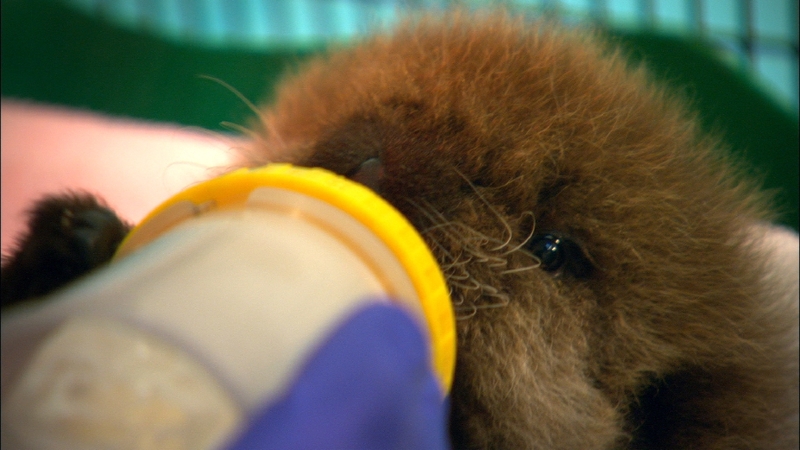 . .
Exhibit sea otters like Rosa play a key role behind the scenes, as surrogate mothers rearing stranded otter pups. They might sound as though they belong to beloved pets, but Teri is actually recalling the stranded southern sea otter pups taken in by Monterey Bay Aquarium back in 1984. Although Teri and her colleagues didn’t know it at the time, these first four orphaned pups became foundational data points in a pioneering sea otter study that spans the lifetime of the Aquarium. 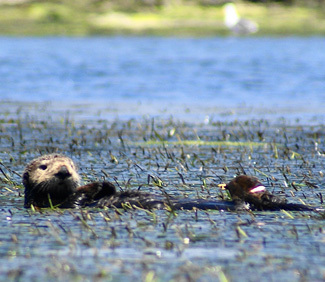 The study, recently published in Ecography, uses information collected from 725 live-stranded sea otters between 1984 and 2015 to illuminate the critical relationship between a healthy kelp canopy, sea otter population recovery, and sea otter deaths from white shark bites. Southern sea otters are a common (and adorable) sight off the Aquarium’s back deck. But the latest otter count shows the population isn’t growing at the pace we’d hoped it would. In order for the species to truly recover, otters need to return to their old habitats along California’s coast—places they haven’t inhabited for over 100 years. 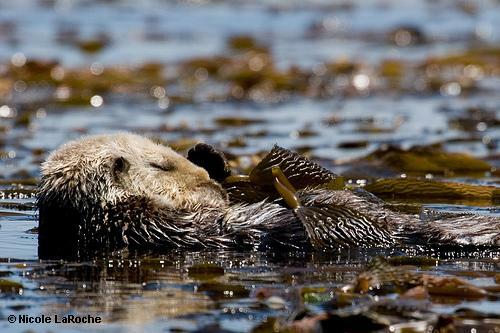 For the second year in a row, California’s sea otter population index has topped an encouraging number: 3,090. That’s the minimum threshold before the U.S. 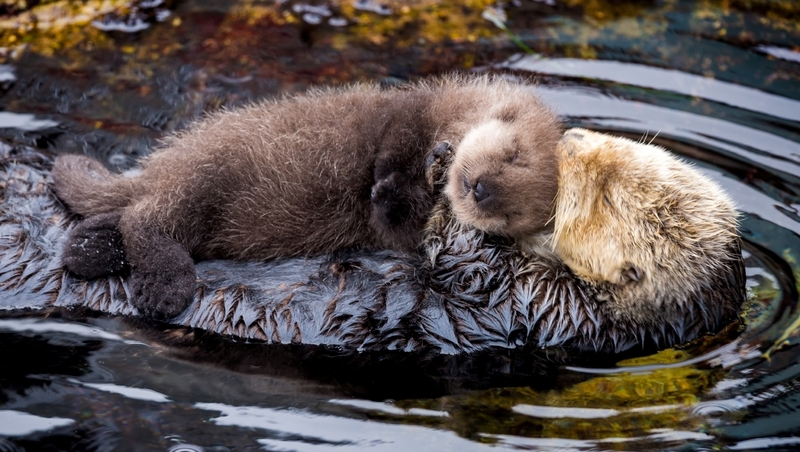 Fish and Wildlife Service can consider delisting southern sea otters as a federally threatened species. But the 2017 sea otter count is down quite a bit from 2016 levels, and even the three-year rolling average (the population index), on which federal wildlife managers base their decisions, is down by about 100. Regardless of year-to-year variations, southern sea otters number far fewer today than they did historically, and their current geographic range represents just a fraction of the waters they occupied before fur traders drove them to the brink of extinction in the 19th century. To reach the optimum sustainable population under the Marine Mammal Protection Act and the Fish and Wildlife Service recovery plan, the southern sea otter population would likely have to reach at least 8,400 animals in California alone. On Earth Day, Monterey Bay Aquarium staff and volunteers joined in March for Science events along with tens of thousands of people in more than 600 cities around the world. 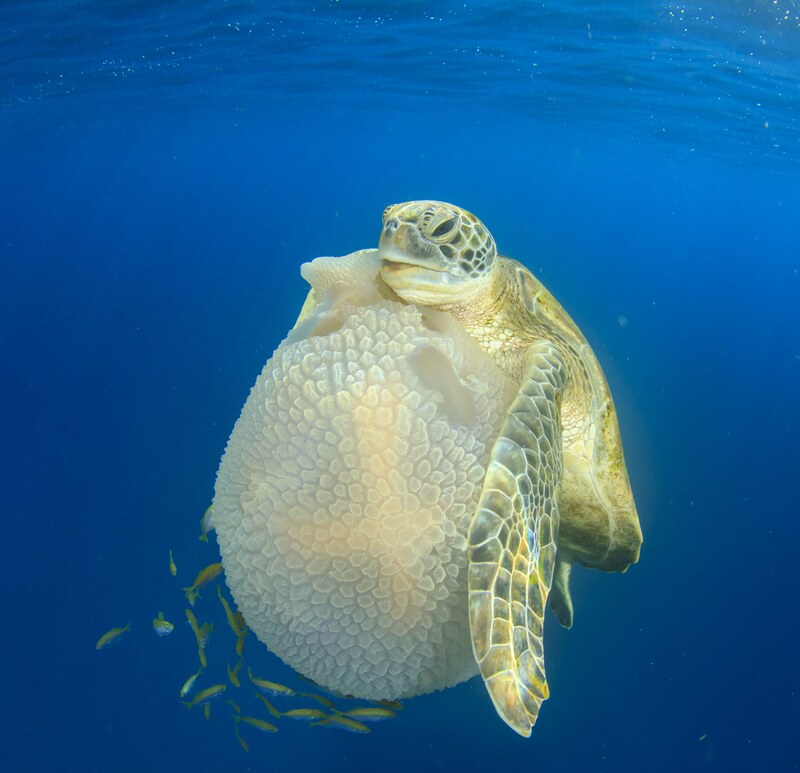 With representatives at marches in seven cities across the U.S. and Europe, the Aquarium stood up for one of our founding principles: that evidence-based science should drive conservation action. 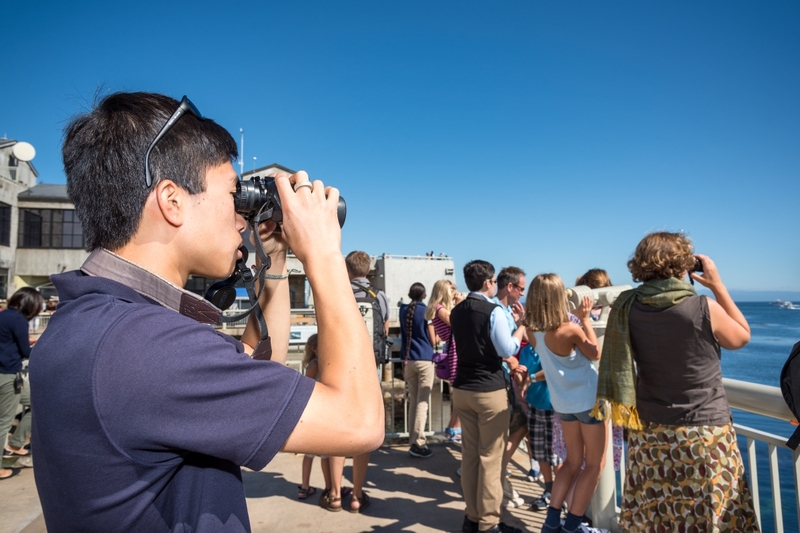 From recording and sharing wildlife observations to reporting stranded sea otters, there are many ways to contribute as a citizen scientist. It’s clear that the March for Science isn’t just about scientists, and it’s more than a one-day phenomenon. People of all ages and backgrounds participated, because you don’t have to be a trained scientist to appreciate the benefits science offers—or to contribute to the scientific process.